Stay Ready Academy is a non profit organization, servicing youth ages 4-16 years old in NYC/NJ & Washington, DC. We offer a wide range of sports and activities in our after school and 1 on 1 training program sectors. 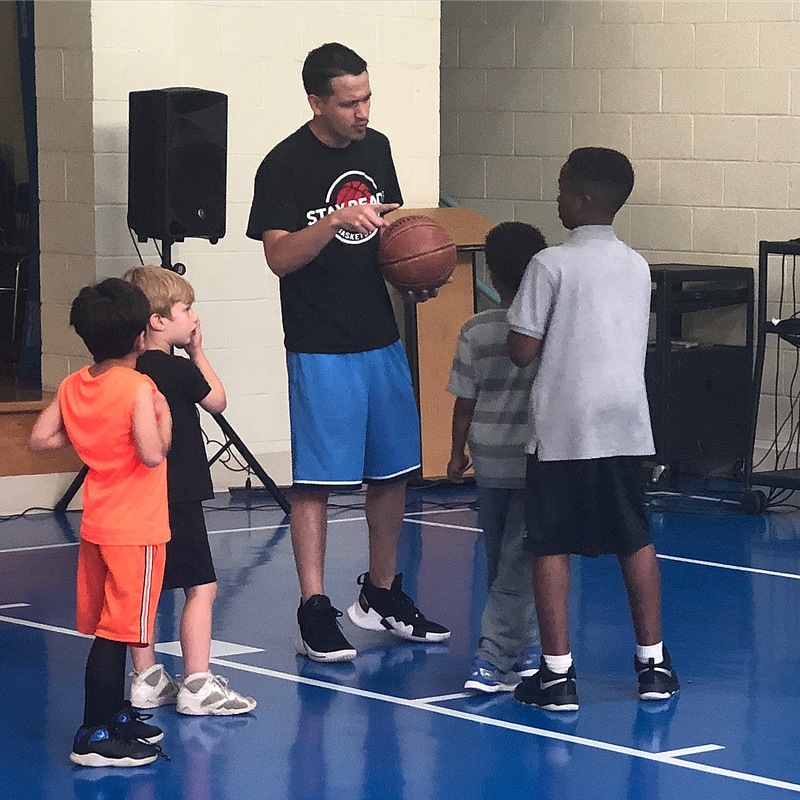 Whether you seek group clinics, speed & agility training, after school programming, or camps, Stay Ready Academy is here to provide you with top quality service led by the best coaches & trainers. What I enjoy most is helping and mentoring young people. Basketball was such an important part of my childhood and it taugh me many values. More importantly, I love to see progress. Que is an amazing trainer! She altered my workout session to fit my specific needs. I have injuries, and it was very important to her that I put my health and safety first. By the end of the work out, I could barely walk, she had me using muscles that I didn’t even know existed. � It was a challenging work out, but she made it so much fun. I would definitely recommend her to anyone! 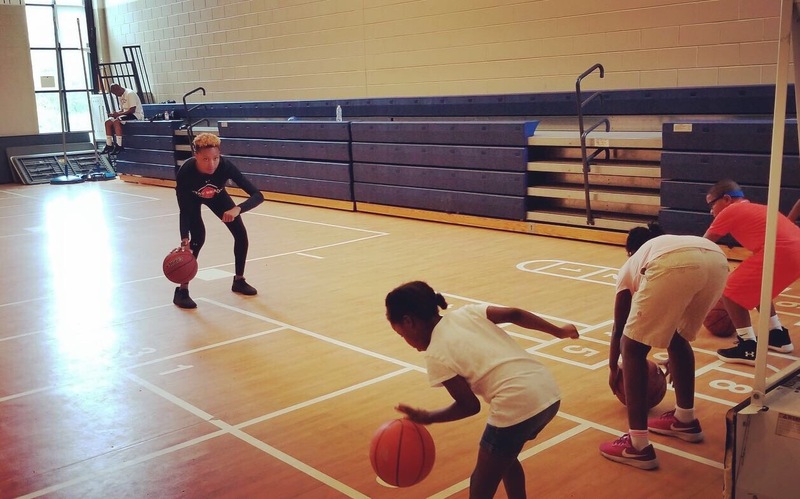 Ms. Que has the patient to teach young children the fundamentals of basketball. She observes strength and weakness, and puts more emphasis where weakness is shown. Her drills are great and kept my son motivated to do better. My nine-year old daughter loves her coaching sessions with Coach Q. 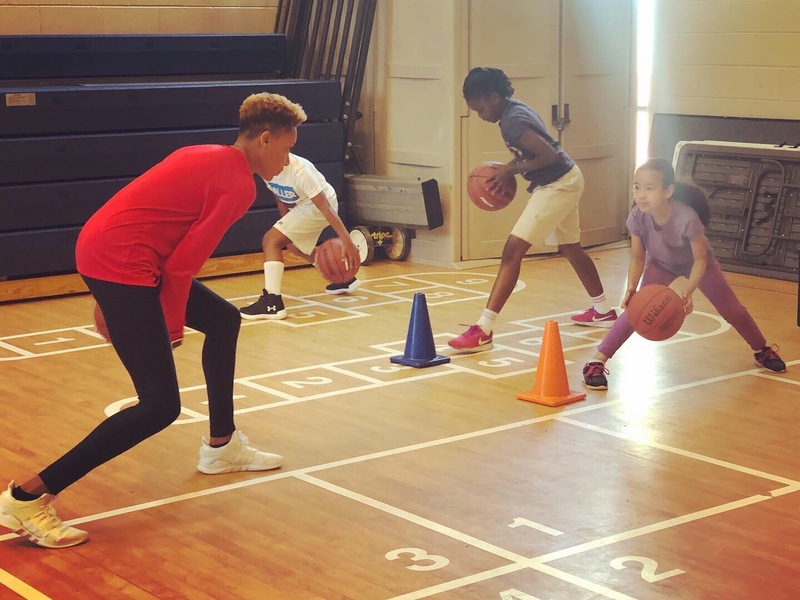 She moved to New York pretty recently without a lot of experience playing basketball, and now she loves it and it was amazing how fast Coach Q helped her develop the skills. 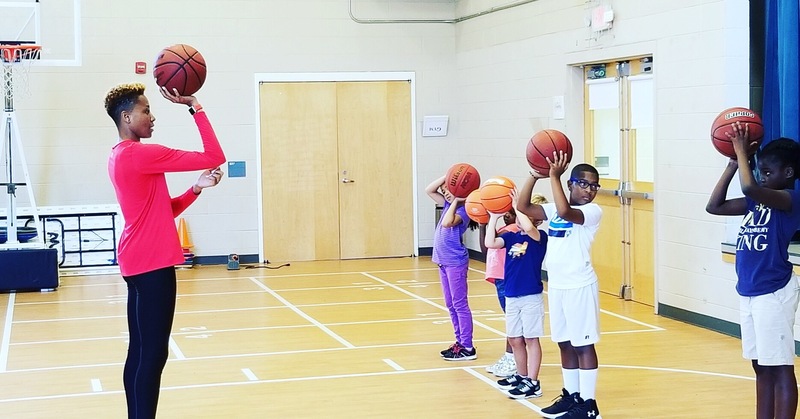 In addition, I’m really grateful that Coach Q is a strong role model for my daughter, and I love that in her lessons she learns not only basketball but discipline, attention to detail, and perseverance. Really helped me with ball handling and shooting"
Coach Que is professional, very skilled, knowledgeable and even tempered. She generally cares and wants only the best for my daughter. I appreciate how she is able to get her point across and encourages my daughter to push beyond her comfort zone without all the yelling & screaming. Coach Que also keeps me up-to-date on my child's strengths and weaknesses and what my daughter needs to do to excel. Coach Que is an accomplished athlete and an overall great person. I would definitely recommend Coach Que to anyone looking for a private coach for their child. She always had a plan and she pays attention to the weaknesses of her clients to strengthen them. She is professional and was spot on on what is needed to perform with greatness. She listens to her clients needs and maintain on getting them to their goals. She is passionate on what she does and is a very hard worker. My main focus is strengthening the weak areas of the individuals game or skill set. I believe you are only as good as your weaknesses. I like to build a complete basketball player. I competed on the Division 1 level on a full athletic scholarship at both West Virginia U and University of Rhode Island. I also played one year on the division 2 level for the University of DC. The following year after, I became an assistant coach there as well. I am also certified ACE personal Trainer with over 5 years experience in the fitness industry. I specialize in weight loss and tonight. Also injury prevention, speed and agility. I've worked with youth ages 4-16 years old as well as adults on the fitness training side.